From competitive analysis and user research, to responsive web design, development and quality assurance testing, our full-service group of axobis act as an extension of your organization. We build a contemporary, professional and flexible custom enterprise website that provides vital business analytics that drive your business.Besides being power packed, our websites boast of imaginative & creative designs. Coming from our in-house design studio , the user experience is guaranteed to be a memorable one. Axobis blends both the well-established and brand new tools to build disruptive web products. Our team of Web design has a matured grip on strategizing the design first and then implementing every strategy into real-time design. 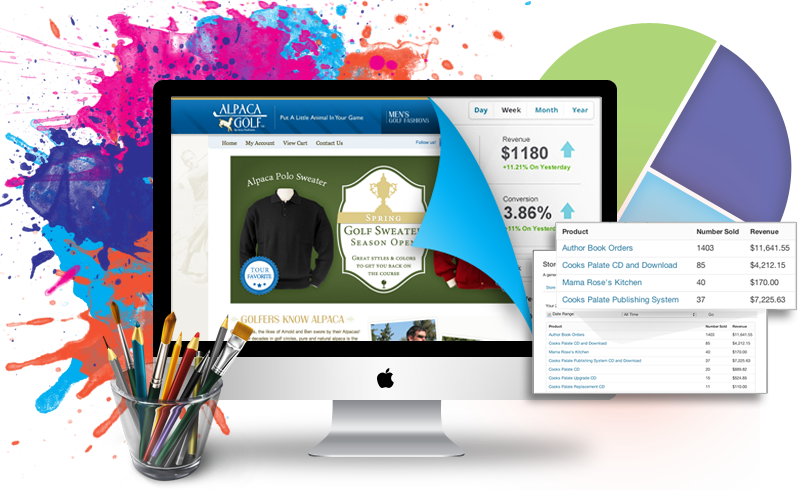 We create an eye-opening web design, our web designers work especially on the aesthetics and recheck every design many a times so that it can catch the attention of the people. It’s a simple process that starts with us sitting down with you to understand your business, what your website needs to be able to deliver and to whom. If you’d like us to, we’ll also suggest a few of our own ideas – we love coming up with fresh solutions that really make the technology work hard! We follow the principles of versatility and authenticity and bring the best practices in play to develop an eye-catching website for your business. you leave your product in good hands. You can be sure that the product team will strive for the highest quality of back-end as well as front-end experience. I felt Team Axobis was very professional and understood the issues I needed resolving. Excellent team, excellent service..
Professional young team ready to accept challenges, I appreciate the dedication and customer handling. If your concern is not price but quality and good service, I recommend this team. Axobis is always focused on quality and better service. A team you can always trust. Always ready to help, never faced an issue in getting on time response. Energetic team, we are happy with the solution and support. Good team - good service, application is really user friendly. When I compared with similar applications, the price seems high, but the usability and service is excellent. I am happy to recommend this team. © Copyright 2017 By Website Development Company. All Rights Reserved.